Asian American resources for teens, cultural traditions and celebrations, biographies on famous Asian Americans, history of different Asian ethnic groups in America, lesson plans for teachers to explore a variety of Asian cultures, Asian ancestry, and information and resources for the local Asian American community. A community organization for people of Asian Ancestry in the Philadelphia Area. Information on Asian Arts Initiative's workshops, which are typically offered during the school year and cover a wide variety of artistic mediums. Covers all aspects of Asian American history, including famous firsts, a timeline and focus on Asian ancestry by ethnic group. Lesson plans for teachers explore a variety of Asian cultures, using resources from the Smithsonian Institute. Contains information and resources for the local Japanese American community. In celebration of Asian/Pacific American Heritage Month, the Library of Congresshas launched an updated Web site highlighting the resources on Asian Pacific American history and culture available from our extensive online collections. Read about Asian American authors, such as Allen Say, Linda Sue Park and Laurence Yep. 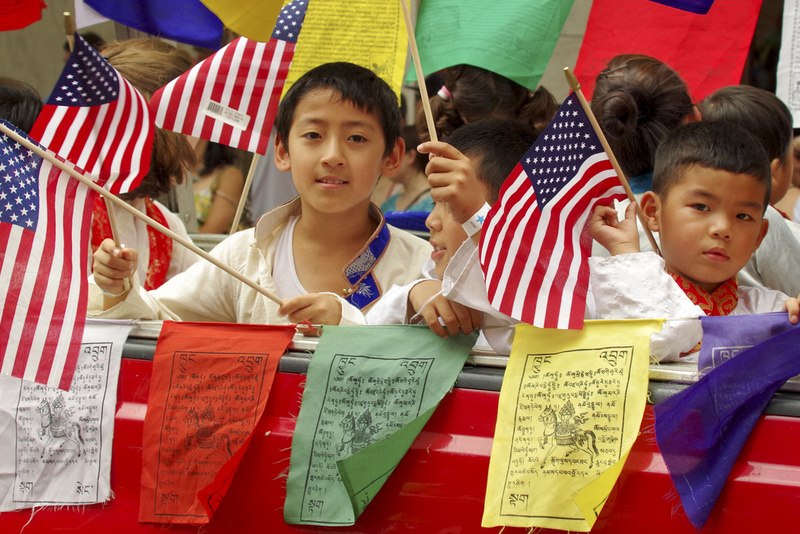 Explore stories and crafts from Asian American culture. An online guide to Philadelphia's historic Chinatown district, presented by the Historical Society of Pennsylvania. May is Asian Pacific American Heritage Month. Celebrate the culture, traditions, and history of Asian Americans and Pacific Islanders in the United States with these titles from our collections.